This is Part Two from our visit to the Fort Recovery State Museum and our talk with museum director, Nancy Knapke. 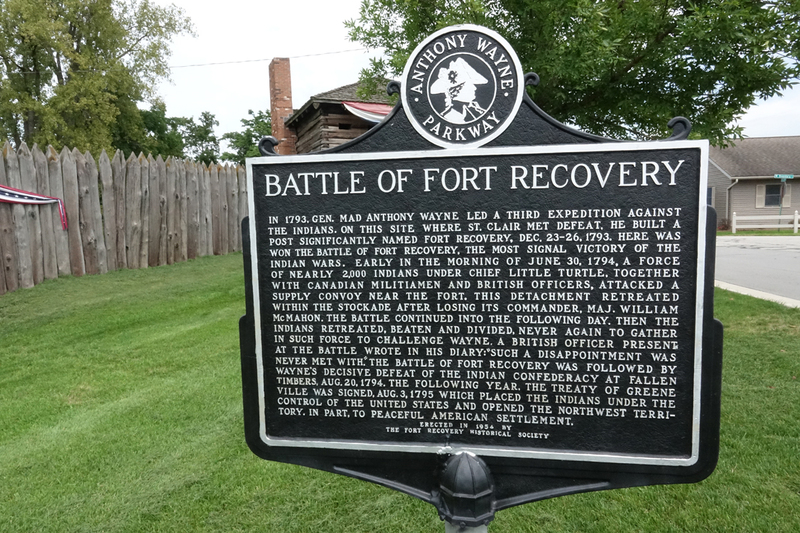 In this episode Nancy continues with her story about the opening of the Ohio frontier with Anthony Wayne’s Battle of Fort Recovery and she then walks us through a tour of the museum. 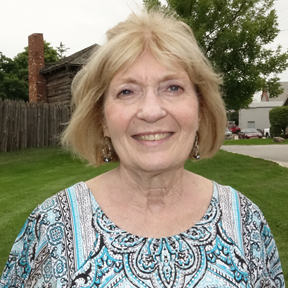 Listen to Part One (Episode 19) to hear Nancy tell us about General St. Clair’s massacre in the Battle on the Wabash. 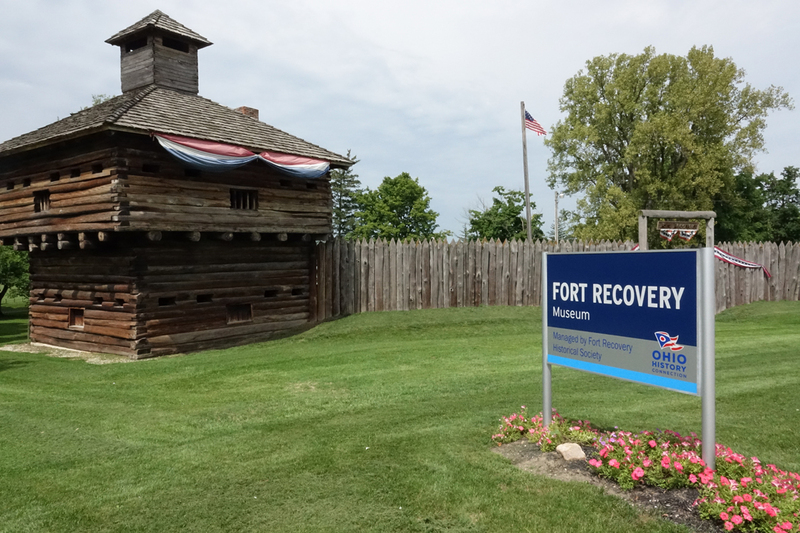 As a fan of Ohio history, our visit to Fort Recovery was both interesting and eye-opening. Our hope is that you like it too and tell everyone you know on Facebook and Twitter. You can get all OhioPodcast episodes downloaded for free in iTunes by clicking on the iTunes button and following the prompts. The events that took place in this small area in the 1790’s profoundly affected the history of not only Ohio and the United States but the entire world!